Migraines can start with a flush feeling in your head, or a simple warm sensation. Then the pain starts. It can hit in the lower parts of the head, your hairline and behind your eyes. 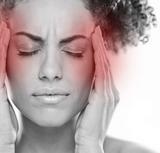 36 million Americans suffer migraine attacks every year and 18% of all women endure migraines. Untreated, some migraines can last for 72 hours. That’s up to 3 days of throbbing pain, light and sound sensitivity, nausea and vomiting. As little as one application of Neuroquell may make your migraine disappear. 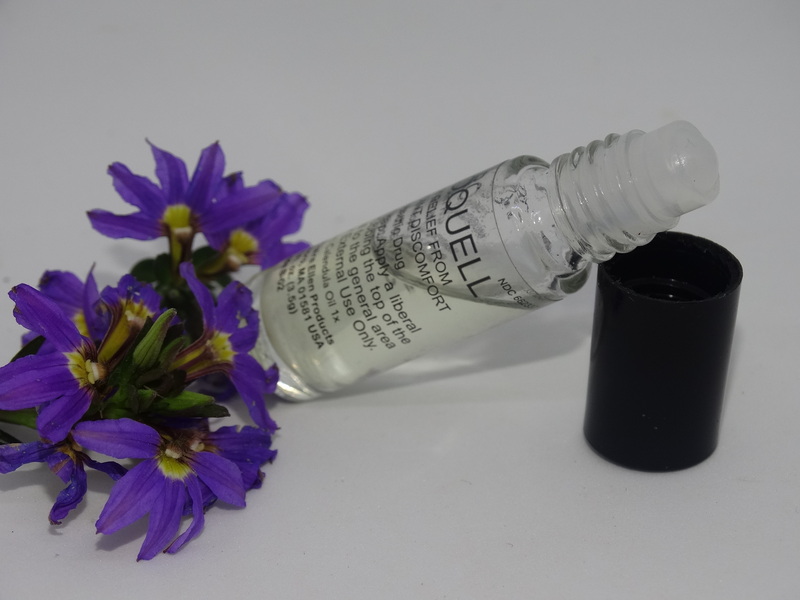 If you’re suffering from a simple headache, Neuroquell may take care of that too. 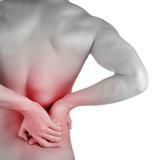 Pain can be mild or severe, an annoyance or a detriment to your quality of life. Muscle pain can merely ache, leaving muscles feeling hard and tight. Joint pain comes with more intensity, focused and sharp. Taken to the extreme of arthritis, the pain can leave you off balance. 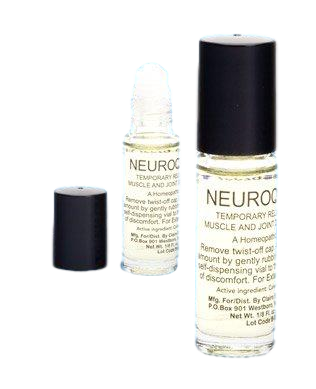 Neuroquell offers relief from joint and muscle pain with as little as one application. Nerve impulse signals must travel from nerve-to-nerve to relay the “message” of pain to the brain. The active ingredient in Neuroquell temporarily separates the nerve endings (even further) from each other. As a result, far fewer pain signals are able get through, significantly limiting the ability of those nerves to relay the pain messages to your brain. Inactive ingredients: Almond oil; Alpha-Pinene; Beta-Pinene; Coriander Oil; Cornmint Oil; Menthyl-Acetate; Mineral Oil; Orange Oil; Pennyroyal Oil; Rosemary Oil and White Camphor. Uses: Temporarily relieves pain associated with minor aches and pains of muscles, joints, nerve-based pain and headaches/migraines. Individual results may vary. What you will feel: Most users experience a warm or tingling sensation on application area. The active ingredient causes the nerve endings to temporarily separate further, thereby hindering the ability of the pain signals to travel to the brain and relay the message that you are indeed in pain. I've been using the Neuroquell on and off for about a year and find it be very helpful for my neck and back issues. My daughter uses it when she feels a migraine coming on. She finds it very helpful as well! Great product! This helps my pain management so much! I have had 2 neck surgeries and get pain flair ups at times with nerve pain radiating down both arms. I feel the barometer changes, rainy days hurt me, lifting hurts me, Ibuprofen helps, flexoril helps, Neurontin helps, hydro cod one helps, Neuroquel works! I have had several friends that suffer from pain that are helped with Neuroquel too, some going through chemotherapy, others just age related pains, they think it is miraculous. The best non-opiate option for pain management I have found. I was amazed at how well Neuroquell worked for alleviating my pain. I have fibromyalgia and thought I had endometriosis but was found I had severe scarring and adhesions which had joined some of my organs together. The pain was intense but the Neuroquell stopped the pain when nothing else worked. I was grateful because I am also allergic to opiates so could not take them for the pain. I would rather not anyway. I prefer homeopathics. I am so grateful for this product. 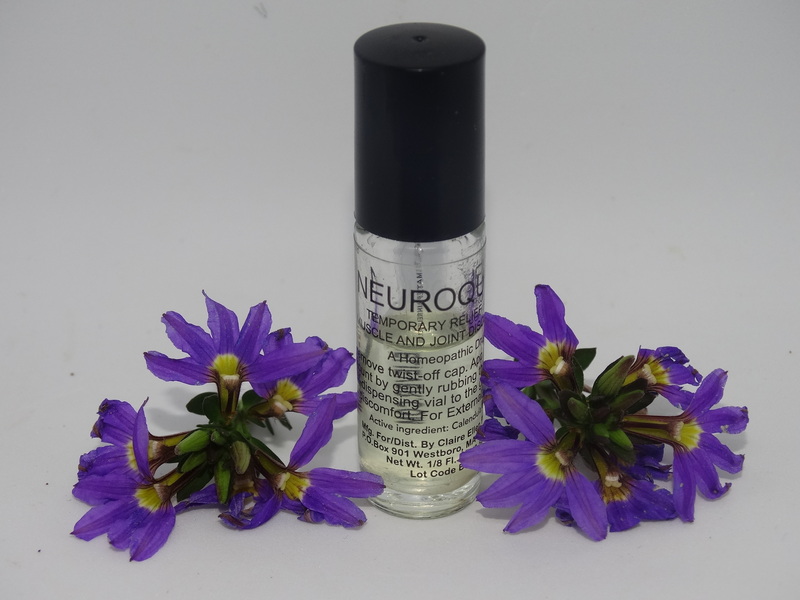 I am so pleased my friend Bonnie turned me onto Neuroquell! I would not have believed how quickly it took away the pain of my sciatica and healed it within a few days. It usually takes a few weeks to do what this did in a few days. 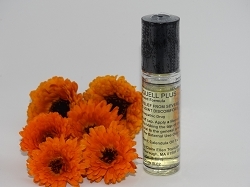 I've used it on my arthritic knees and most recently for lyme disease pain in my feet.